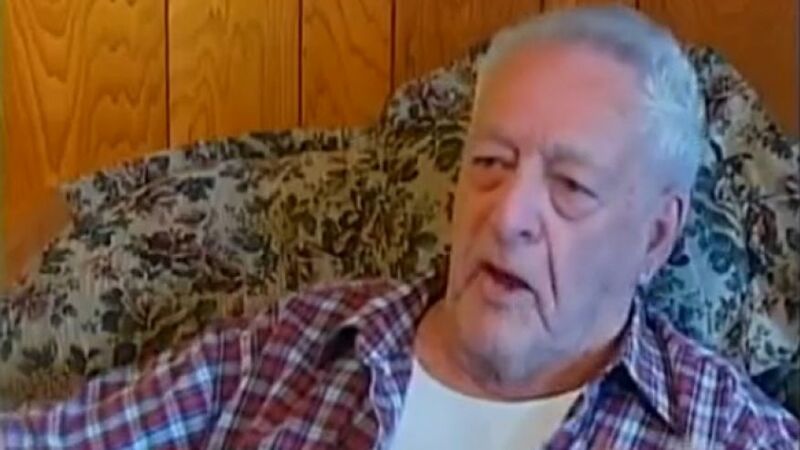 An 89-year-old Navy veteran who came under heavy enemy fire aboard a landing craft on D-Day is accusing bureaucrats at the Department of Veterans Affairs of slashing his veterans benefits to $6 a month from $300. Joseph Teson, of Watervliet, N.Y., told WNYT-TV he used to get $300 a month in benefits, about a third of which he would donate to veterans groups. He said the VA cut his benefits to recoup an overpayment of more than $3,000 that he never even noticed. "I don't know how they did it, but they did it," Teson, 89, told the Albany station Saturday. "I didn't say nothing. I just let it go. Everybody else complained but me." Teson was notified of the overpayment last year. The VA sent him a letter saying his "entitlement to compensation and pension benefits had changed," resulting in an overpayment to him of $3,090. "Since you are currently receiving VA benefits, we plan to withhold those benefits until the amount you were overpaid is recouped," the VA said in a letter dated June 9, 2013, according to WNYT. The letter had a toll-free number, which Teson’s daughter Tami called. No one at the VA could tell her how and why the overpayment happened. She said her father never realized he was getting more than he should have, WNYT reported. Teson gave the station bank statements, which showed the single-digit deposits. “They’re taking money from my father, and he deserves it,” said Teson’s son Michael. “He fought in the war for it. They're giving him $6 per month. He can't live on that." Teson is still getting by on a pension, Social Security and handouts from his children. He is also selling his coin collection to make up for the shortfall. 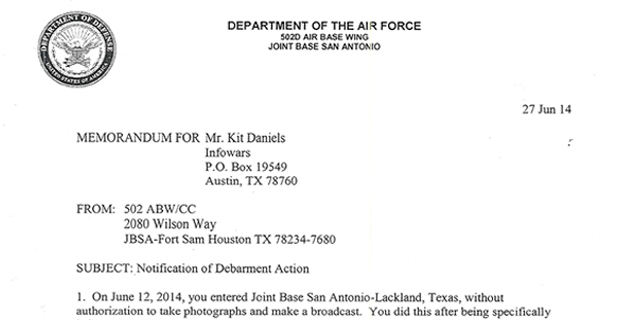 "We are presently looking into the specifics of Mr. Teson’s case and will be reaching out to him to clarify the details of his changes in benefits," a VA spokeswoman told the station Saturday in an e-mail. "Thank you for bringing this issue to our attention." 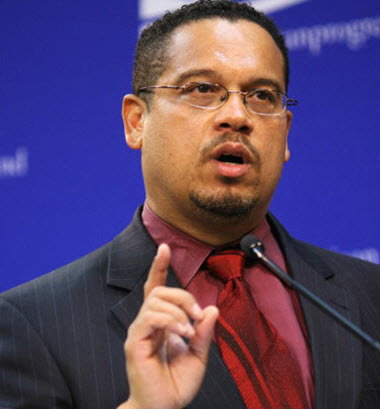 Keith Ellison Decries Money in Politics While Supporting Union Front Group | HYPOCRITE ALERT! 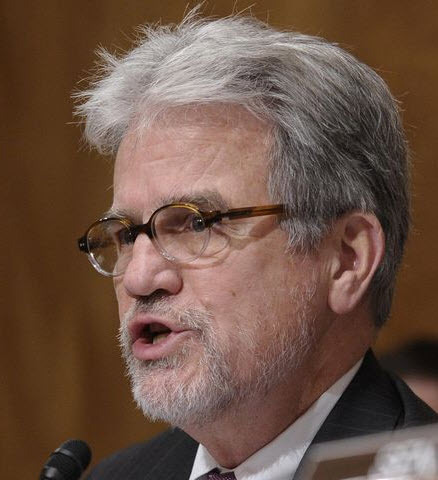 Sequestration's toll: One bureaucrat loses job | What a SHOCKER! !